Although clove bud may not be one of the most well-known essential oils, it is definitely one of the most useful oils to have around the house. For over 2,000 years, the clove tree has been cultivated for a variety of uses. While native to Indonesia, cloves are used across the world for medicinal and herbal purposes. 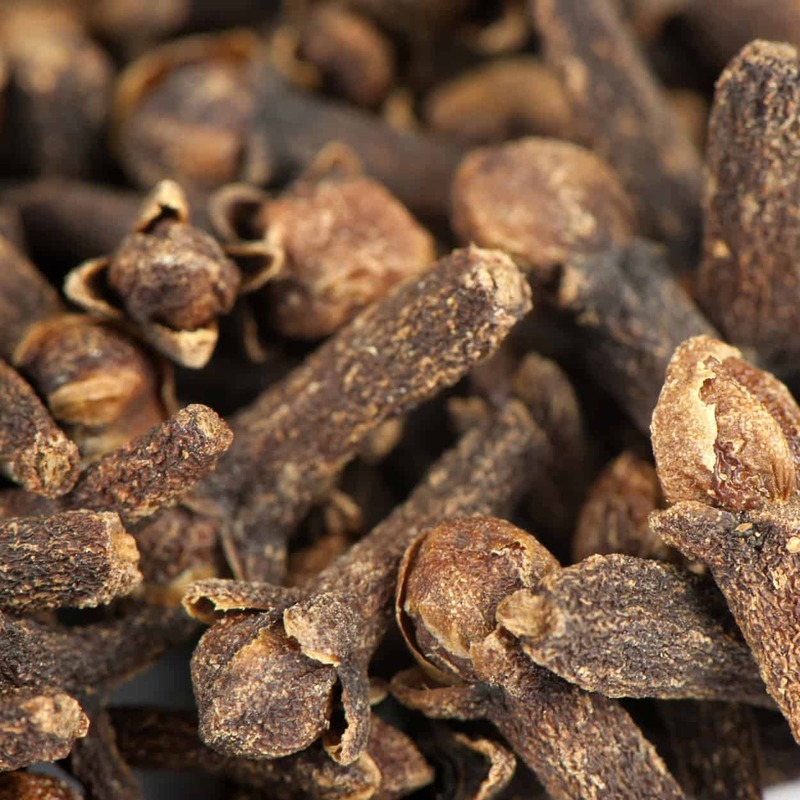 Cloves play a vital role in Indian Ayurvedic medicine and Chinese medicine, as they have a numbing effect on oral tissue. Additionally, they are used in Asian, African, and Middle Eastern cooking to add flavor to dishes. The tree itself originates from the Myrtaceae family, but the cloves themselves actually consist of the tree’s aromatic dried flower buds. While the buds, leaves, and twigs of the clove tree have been used for spice, remedy, and aroma, it is the clove bud specifically that is distilled into oil. That’s because all parts of the tree contain eugenol, a powerful phenylpropene, and only the clove bud oil should be used for aromatherapy uses due to its lower eugenol percentage. This antibacterial and stimulating essential oil is often used both externally and internally. Due to its potent nature, clove bud oil should always be diluted with a carrier oil prior to applying to the skin. Toothache – Clove is well known for its ability to ease toothaches by numbing the nerve and causing loss of sensation. Digestion – Clove is used to tone the digestive system, relieve cramps and spasms of the intestines, ease vomiting, nausea and rid gas from the intestinal tract. 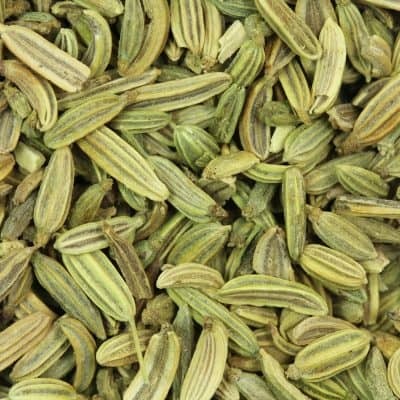 It is excellent for sweetening bad breath due to fermentation in the stomach. Immune System – Clove oil has very strong anti-fungal, anti-bacterial and anti-viral properties and is used to treat many types of bacterial, fungal and viral infections such as sinusitis, bronchitis, respiratory, urinary tract and ear infections to name a few. Clove is a powerful antioxidant and is praised for its ability to purify the blood and rid the body of free-radicals and toxins. Excellent for immune support. 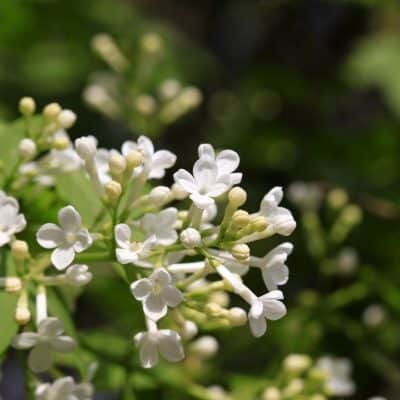 Headache and Migraine – When applied topically to the neck and temples, Clove works to ease the inflammation and or tension that often brings about headaches and migraines. Massage Oil – May be used to mitigate pain and/or stress. Pain – Clove contains an abundance of flavonoids which are anti inflammatory agents, and can be used to bring pain relief to sore or inflamed joints and muscles. Ear ache – Excellent for ear aches! Add a 3 drops of Clove oil and 3 drops of Lavender oil to a cotton ball, place the cotton ball in the ear (DO NOT PUSH DOWN INTO THE EAR CANAL AND DO NOT PUT ANY OIL DIRECTLY INTO THE EAR CANAL) and allow the vapors to reach the infection and or area of pain. Clove oil blends well with many essential oils including basil, rosemary, rose, cinnamon, grapefruit, lemon, nutmeg, spearmint, orange, lavender and geranium. The aroma of this oil is spicy, sweet, warm, and reminds one of candy or baked goods. Clove Bud essential oil is primarily meant to be applied topically. Mixed with other oils like coconut oil and olive oil, Clove Bud oil can function as a massage oil. 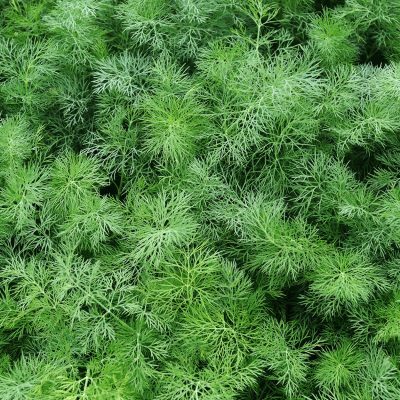 To help ease the symptoms of respiratory illness, this oil may be used in steam inhalation. It may also be mixed in skin care products to enhance their benefits. Here are some specific ways on how to use this essential oil: • Use 2 drops of the oil in steam inhalation to help reduce the discomfort of mucus and help loosen phlegm. You may also add 2 drops to your decongesting ointment or gel, and rub onto your chest, back, and throat. • Add 2 drops of Clove oil to your skin care products or 1 ml of jojoba oil. This may help aid the healing of minor cuts and abrasions. • Massage 3 drops of this oil with 2 ml of carrier oil onto areas of discomfort to assist in pain relief. • Add one drop of diluted Clove oil onto a small cotton ball for temporary relief of tooth or gum pain. Press the cotton ball onto the affected area for 10 to 15 minutes. You may also add 2 drops of clove bud oil to a cup of warm water and use this as a gargle. • 2 drops of Clove Bud oil used in a diffuser or vaporizer may ward off insects. Blending 2 to 3 drops to your skin care product may also produce an insect repellent effect. .